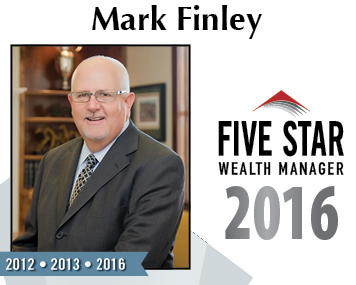 Please click on the Five Star Professional Icon to learn how Mark was selected as one of Dallas/Fort Worth's Five Star Professionals. Please click on the MDRT Icon to learn about THE MILLION DOLLAR ROUND TABLE. Mark is a Gold Knight in the MDRT Foundation, click on the icon to learn more about their rich history of charitable giving.